In the evening the round boat trip with Walpurgis night festival and dance into the May begins. On board different meals and drinks are offered. The round boat trip ends after midnight. 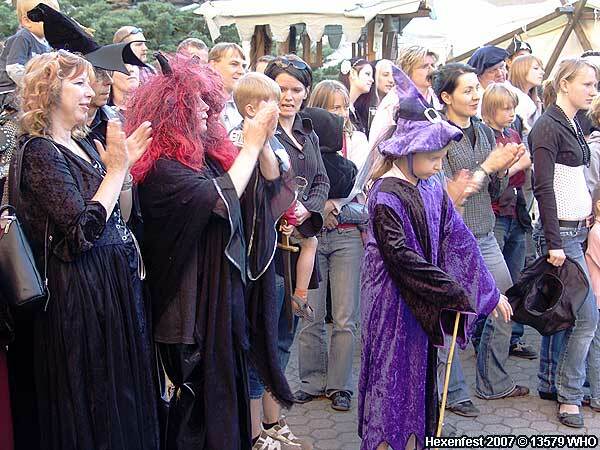 "Witches" and "sorcerers" are welcomed guests at the Walpurgis night witch festival on board. Witch's hats or sorcerer's hats can be ordered in advance. For the price of 3 EUR you get a voucher, which you can redeem for a witch's hat or a sorcerer's hat, when you embark. Round boat trip with music and dance into the May on board. Reserved seats below deck. Please book a boat trip near Frankfurt with dance into the May (only in German). © 2003-2019 www.rhine-river-lights.com Without guarantee. Subject to change. All rights reserved.